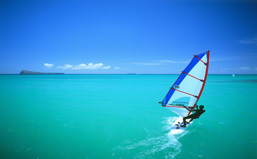 Just2Mauritius.com offers tailor-made holidays to the paradise island of Mauritius. We have been arranging Indian Ocean holidays since the 1970's and we've experienced their charm first-hand, which has made us experts in Mauritius holidays. 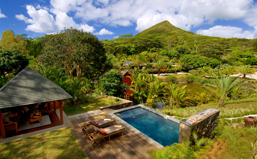 We also feature all the latest special offers on Mauritius holidays. We offer a huge variety of Mauritius Hotels, meaning one of our Luxury Mauritius Hotels, all-inclusive hotels or boutique hotels will offer the perfect base for your getaway to paradise. We are also delighted to feature a luxury lodge, with Lakaz Chamarel offering the perfect blend of peace, tranquillity and beauty. 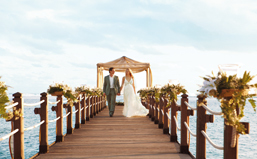 And, for an overseas wedding, anniversary or honeymoon in Mauritius, we have all the answers! 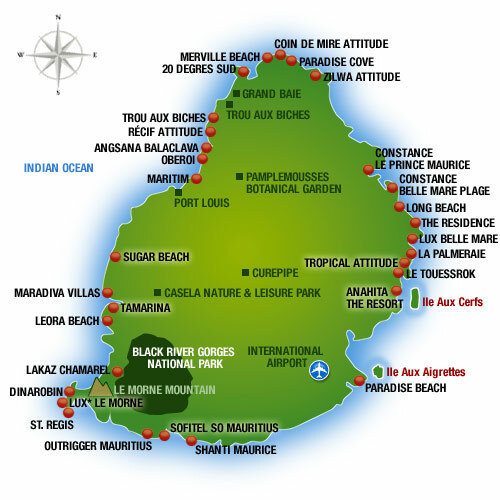 The knowledgeable team at Just2Mauritius.com will tailor any itinerary for you - just give us a call and we'll get to work making your dream holiday in Mauritius a reality! Constance Le Prince Maurice - Set on the north east coast with a beautiful waterfront location. Free Upgrade to Full Board! for stays between until 15 Sep 2017 when booking on Half Board basis. 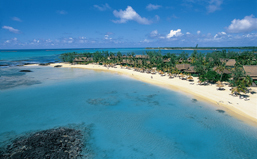 Get away from it all with our latest Mauritius Special Offers including superb late deals. Outstanding offers available for all dates! Unrivalled Mauritius Wedding and Mauritius Honeymoon advice. Plus, discounts for couples celebrating a wedding anniversary! 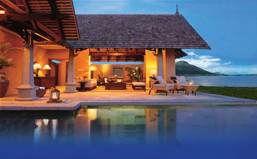 See our great choice of hand-picked Luxury Mauritius Hotels, including the 5* deluxe Maradiva Villas Resort. Why not combine your stay at a coastal resort with our unique luxury lodge in the mountains - Lakaz Chamarel? Choose from individual rooms or idyllic Pool Suites! 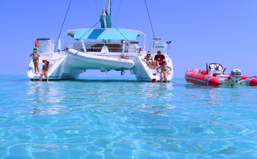 Choose from three great catamaran cruises - 4, 5 & 8-day itineraries from £1586pp Full Board. Superb Cruise & Stay packages also available: 7 nights (incl 4 at Sands Resort) from £1842pp. 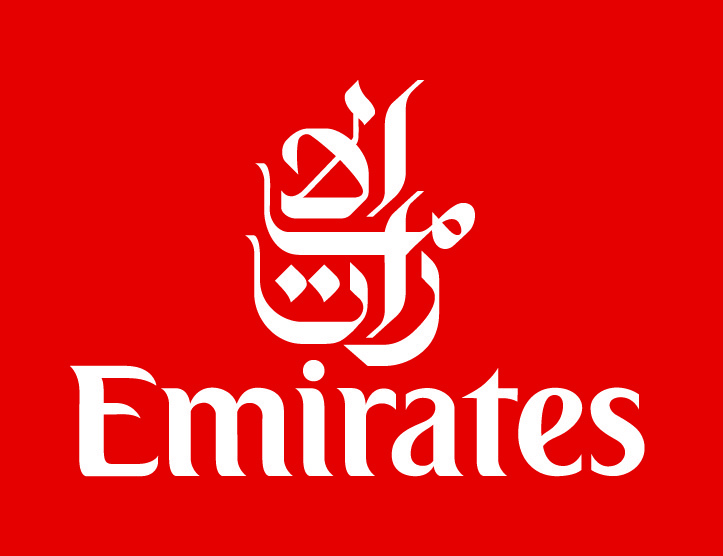 Includes flights & all transfers.